The prices is without 21% VAT. 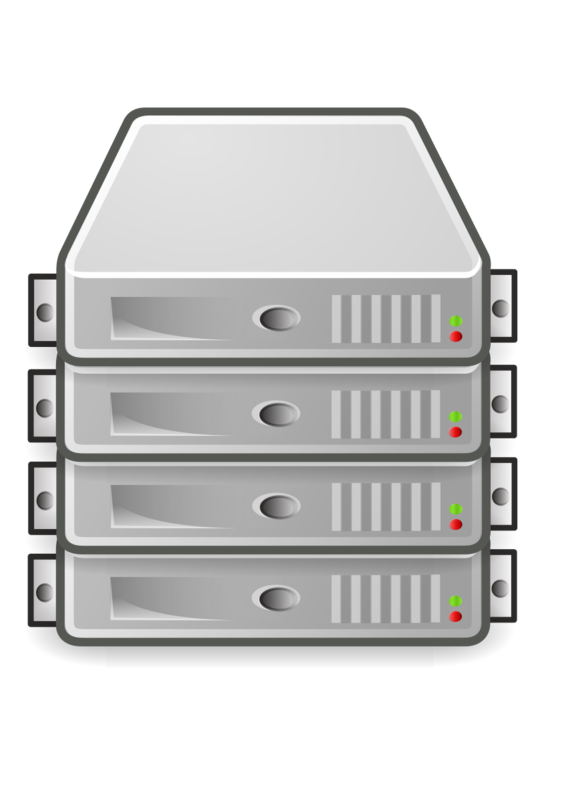 FTP space and MySQL databases are established locally in the selected destination. E-mail services are provided from servers in the Czech Republic. The order includes 1GB of web and SQL space and 1GB of email services. Once the domain DNS is properly directed to the new hosting, it automatically generates Let’s Encrypt SSL certificates and HTTPS version release. Webhosting supports PHP 7.0.x, Maria DB (MySQL) 10.x, .htaccess and the most used modules in PHP. We also support payments via the WebMoney Transfer payment gateway. © Copyright 2019 g-hosting.cz - All rights reserved.